Building on its rich legacy, the School of Geography and Ocean Science at Nanjing University harnesses science and technology to make a positive impact on our environment and sustainable development. 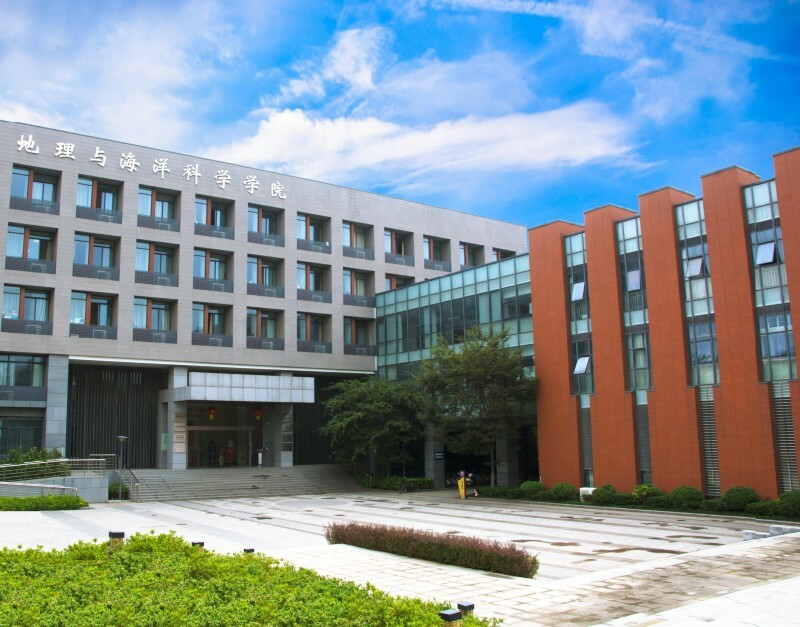 The School of Geography and Ocean Science (SGOS) at Nanjing University is China’s leading research and education institution in geography and ocean science. It addresses the disconnect between the availability of limited environmental and natural resources and social and economic development by tackling tough issues in Earth surface system science, and cultivating quality academic leaders in the field. Regarded as China’s ‘cradle of geographers’, SGOS began with the geography department established in 1921 by renowned geographer and climatologist, Zhu Kezhen. 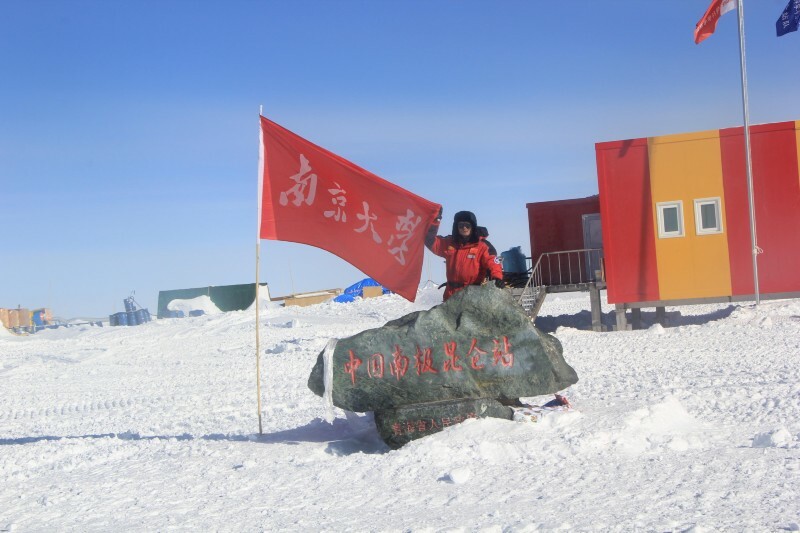 Many prominent geographers have been taught here, who have become leading figures in Earth science and geography, including members of the Chinese Academy of Sciences (CAS), Chinese Academy of Engineering, and the Norwegian Academy of Science and Letters, as well as technical experts and management professionals in governments and enterprises. SGOS has forged a reputation for research excellence since its early years. Among its high-impact works include Zhu’s study on the East Asian monsoon climate, Hu Huanyong’s proposal of the line that divides China by difference in population distribution (the Hu Huanyong Line), and Zhang Qiyun’s research on historical geography. Since the 1980s, SGOS has made great advancements in research on the change of natural environment, river and hydrologic processes, coastal landforms and deposition, cartography, GIS and remote sensing technology, urban planning and land use planning. SGOS now focuses on promoting research on Earth surface system, including geomorphic processes and environmental evolution in monsoon and dry Asia, Pacific Ocean, and Antarctica; coastal processes and development; climate change and the origin of Ice Age; and the use of remote sensing to study global change. It is also active in research on land resources and use, tourism geography, resource and environment of the Yangtze River region. With a line-up of quality faculty members, SGOS has recorded many new achievements. It has undertaken cutting-edge research programmes supported by the National Natural Science Foundation of China, Ministry of Science and Technology and Ministry of Education, as well as multiple major international collaboration projects. Efforts by SGOS faculty and students have yielded more than 400 academic publications annually, including 200-plus in quality international journals. In the last five years, SGOS has won grants for four National Key R&D Program of China. One of the ongoing projects aims to build physical and statistical models for quantitative reconstruction of the past climatic changes in monsoon and dry Asia, and its linkage with global climate change. By reconstructing paleoclimate time series from various archives, such as loess and lake sediments since the Last Glacial Maximum, the project seeks to reveal regional differences in climate changes in different temperature scenarios and identify where we are in the modern warm period. The project on national resources and ecological environment safety monitoring system plans to use domestically developed satellites to build an observation network, integrate space-based remote sensing and on-land observation, and develop an integrated platform for environmental monitoring. An improvement on normal monitoring technologies, the system has also incorporated emergency response technology, enabling quick information collection, real-time data processing and transmission for emergency responses. 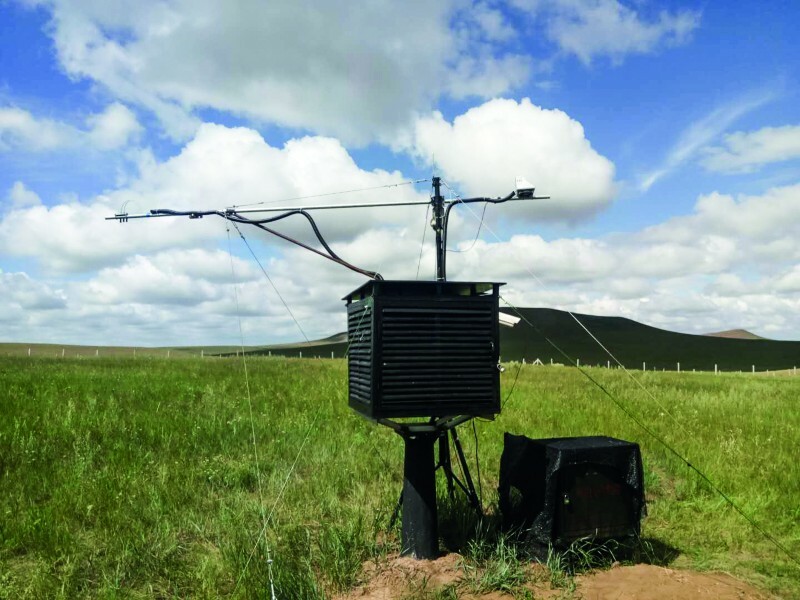 Based on remote sensing data, another project supported by the National Key R&D Program is developing a high-resolution global carbon assimilation system, an effective tool for accurately calculating carbon flux of the world’s different regions. This is important for keeping a balance between carbon sinks and sources, among goals set in the Paris climate agreement. A completed national key project studied the origin and evolution of China’s Yangtze Delta. It unveiled how the delta system changed its landforms in response to large-scale human activities and climate, sea-level change in the region and shed light on strategies for better utilization and protection of environmental resources in eastern China. SGOS has established a series of platforms to support research activities ranging from field data collection to lab testing and data analysis. Its research platforms include a key laboratory on coastal and island development (supported by the Chinese Ministry of Education), a satellite surveying technology key laboratory, a data-sharing service centre for integrated analysis of Earth system science, and the Collaborative Innovation Center of South China Sea Studies (the 2011 Program). SGOS has recently built a series of chronology laboratories enabling optically stimulated luminescence dating, sediment dating with Pb-210, tree-ring chronology analysis, and using laser ablation inductively coupled plasma mass spectrometry for analyses of zircon particles. An accelerator mass spectrometry laboratory is being constructed for carbon-14 dating. SGOS is also equipped with laboratories for sediments, sporopollen and other organic matters, stable carbon and oxygen isotopic composition analyses, as well as for geochemistry studies. Laboratories for tourism geography, land resource use and African studies are being developed and constructed. SGOS houses the International Institute for Earth System Science and the Sino-German Nanjing Integrated Center for Earth Science. The latter offers a double master’s programme in environmental Earth sciences, a success in international collaboration for education. Committed to promoting student growth, SGOS has set up a systematic platform for student training. Focusing on physical geography, human geography, geographic information science and coastal and ocean sciences, it has established four departments for undergraduate education, taking on approximately 80 undergraduates each year. Many of them will continue in graduate studies and those who graduate are well received in the job market. Each year, SGOS recruits more than 110 master’s students and 50-plus doctoral students, who benefit from the strong teaching and research programmes of SGOS. Following the university motto of ‘Sincerity with Aspiration, Perseverance with Integrity’, SGOS is pursuing excellence and innovation by integrating ideas. It is making great strides towards a world-class centre in geography and ocean science research and education. Talented researchers are welcomed to join SGOS to help create a sustainable future.